Have you ever heard of the 'head-heart connection'? There is growing research that stress, a factor of poor mental health, could be an additional risk factor for heart disease. 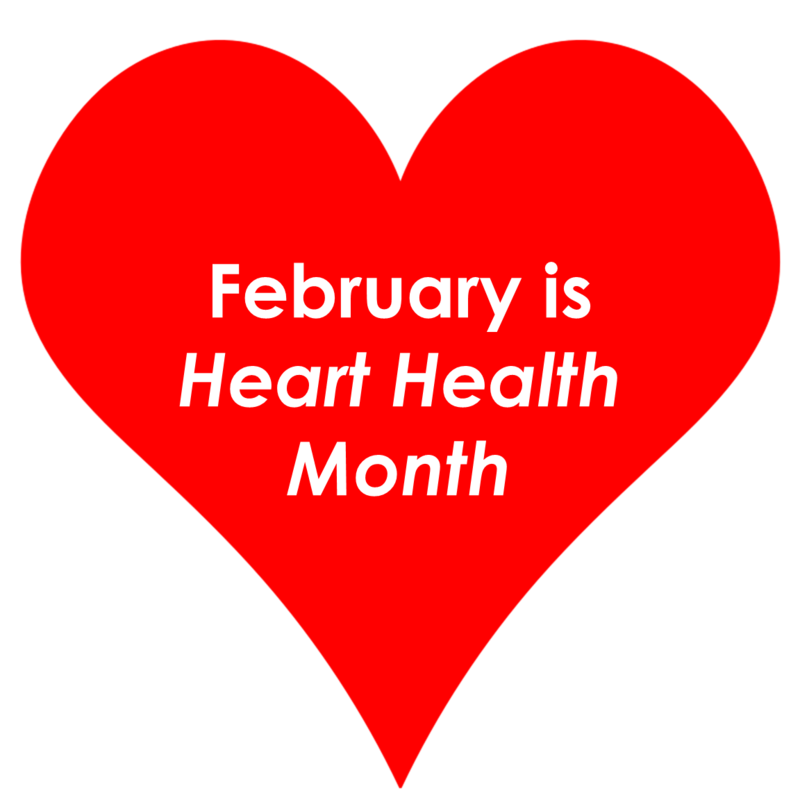 In Continuum's February 2018 newsletter, for Heart Health Month, we share tips, workouts and a meditation that will keep your heart, body, and mind in great condition. 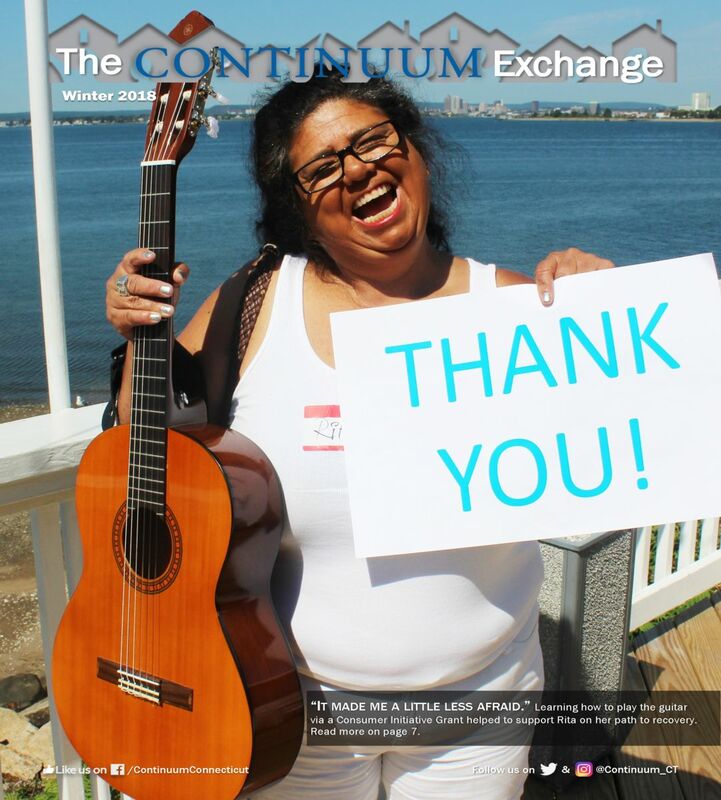 The Winter 2018 edition of Continuum's newsletter, The Continuum Exchange. 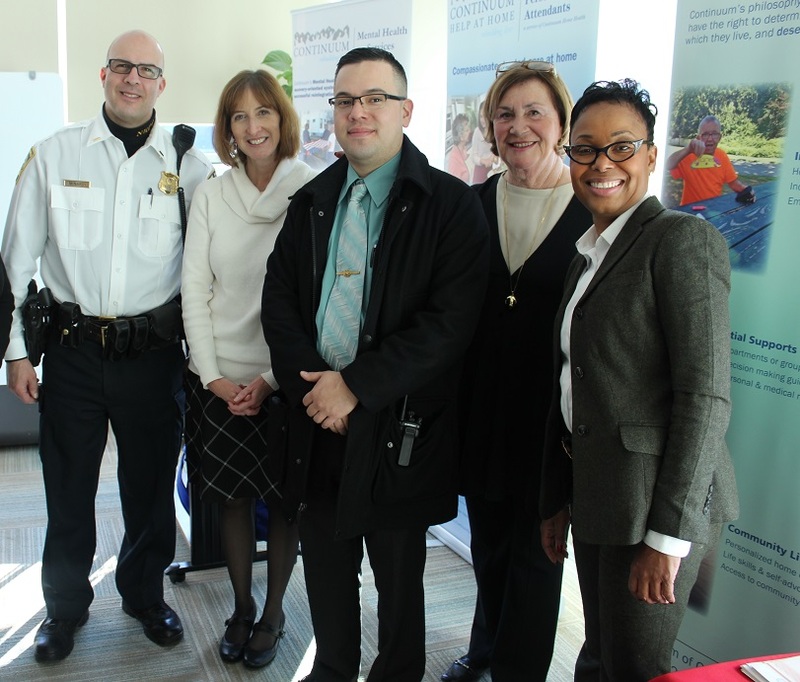 About 50 people got tips on avoiding scams and personal thefts over the holidays at the recent “Safe-Tea,” presented by the Police Department, the state Department of Banking and People’s United Bank. The event at the nonprofit Continuum of Care on Legion Avenue included tea and sandwiches.